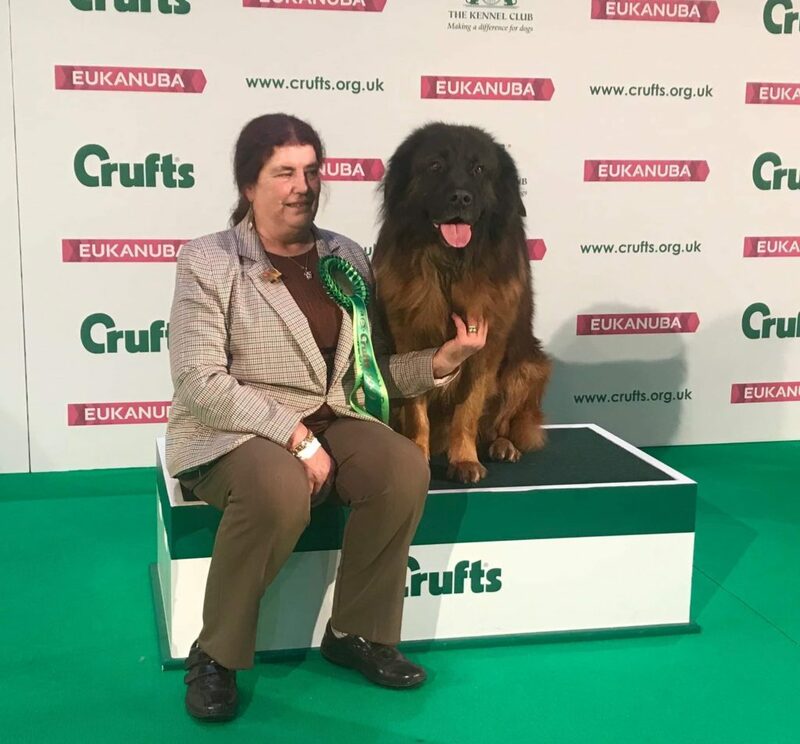 ‘Asterel’ was established early in 1977 when Trisha Dean acquired her first Estrela Mountain Dog. 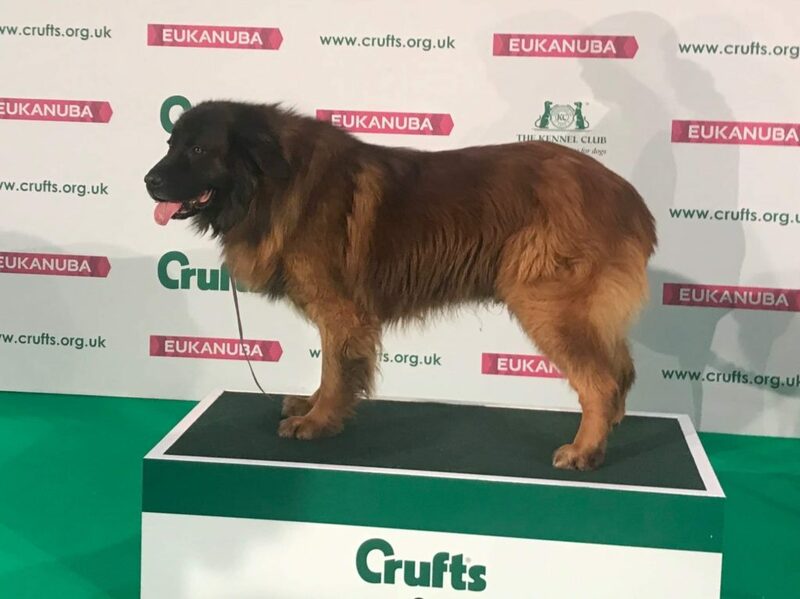 Since that time, Estrelas have been in permanent residence, making Trisha the longest established owner of the breed in the UK. As Trisha is a qualified obedience instructor, Asterel Estrelas have, over the years, participated at an elementary level in this discipline. Some Asterels have also had a go at agility! But showing has always been the serious hobby, and the results speak for themselves. Trisha and her husband Stewart relocated from the South of England to South West Wales in 1992 where the whole family settled into the heart of the Carmarthenshire countryside, where the Vagabond Gypsy Cob horses joined the family. 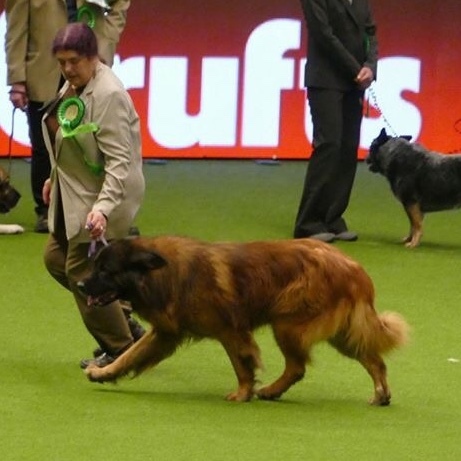 The FIRST owner-bred dog to win Top Dog of the Year. This has been repeated by Asterel many times since. 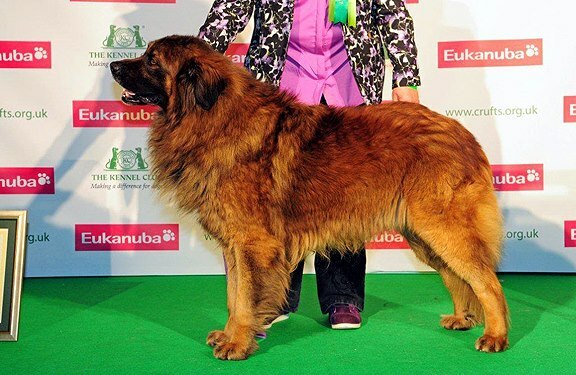 Top Rare Breed Stud Dog 1999, with Asterel Parsley, and again in 2011 with his G Grandson Asterel Sir Launcelot AN Ch 09. 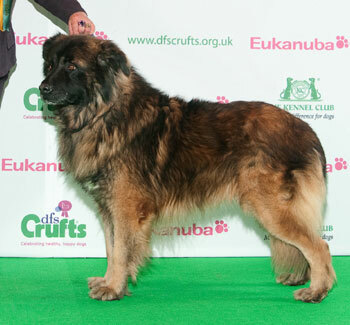 The FIRST Estrela to win Rare Breed Stakes overall at Championship level, now done several times. The Top Breeder in the KC Breeder Competition not only for the breed, but the Pastoral Group too.